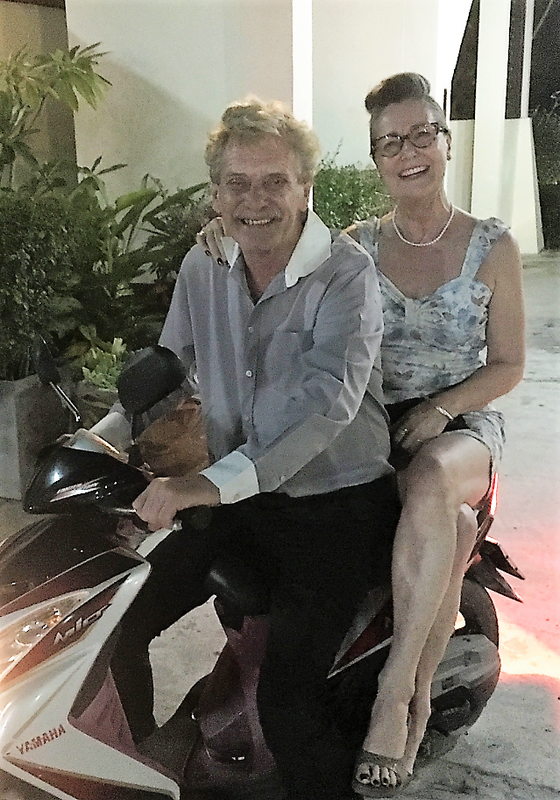 Robin and Sue Worden started coming to Thailand on their honeymoon in 1978. They enjoyed it so much that they returned almost on a yearly basis and began to dream about opening their own hotel. 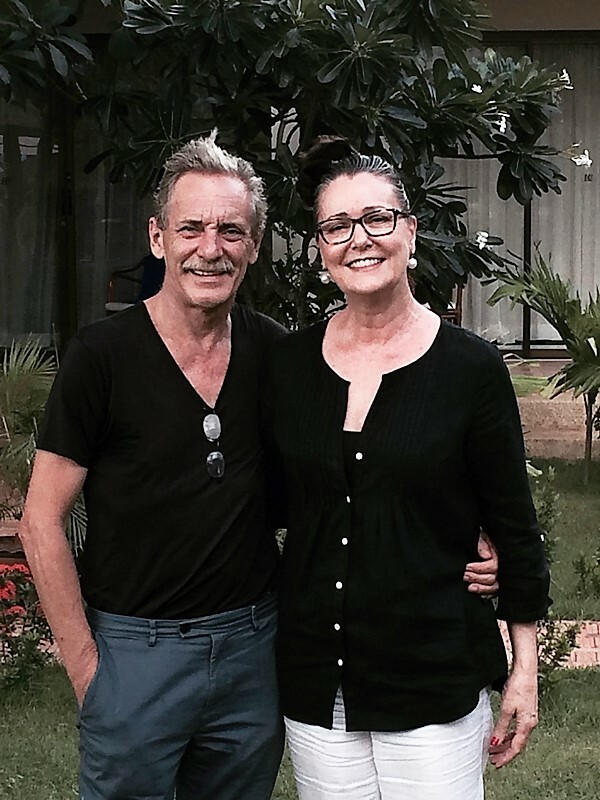 In 2003, this dream became a reality when they moved from Norwich in the UK to the charming village of Bophut, otherwise known as Fisherman’s Village, the jewel in Samui’s crown. The Waterfront Hotel Bophut Fisherman’s Village was born and they’ve never looked back. Guests come from all over the world and return again and again to this little piece of paradise, often making friends along the way. Ideal for singles, couples and families, it also lends itself to groups as the whole hotel can be booked, if required. If you’d like to book, go directly to the Book Now page on this website. If you would like to discuss your booking, please click Contact Us on that page and Robin will reply as soon as possible. In the meantime, you can read about the comings and goings of this little hotel in Sue’s monthly Blog which many past and prospective guests read on a regular basis. Come and experience for yourself this little paradise with a personal touch . . .